Owen, Laura Hazard. 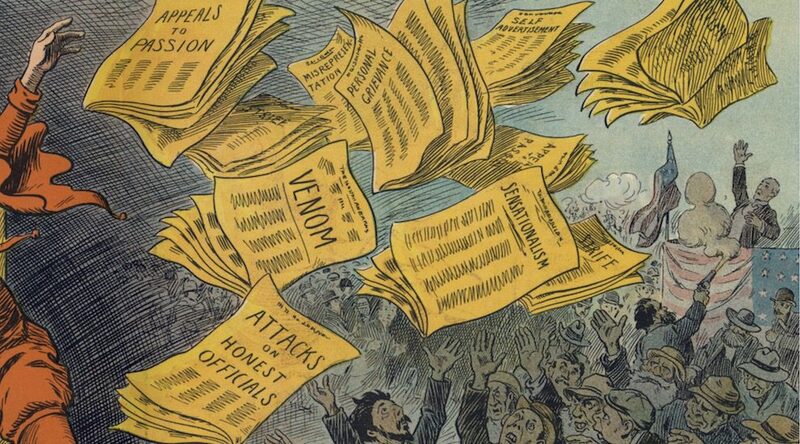 "What will misinformation look like in 2030 (and will we be better at spotting it by then)?." Nieman Journalism Lab. Nieman Foundation for Journalism at Harvard, 21 Jul. 2017. Web. 23 Apr. 2019. Owen, Laura Hazard. 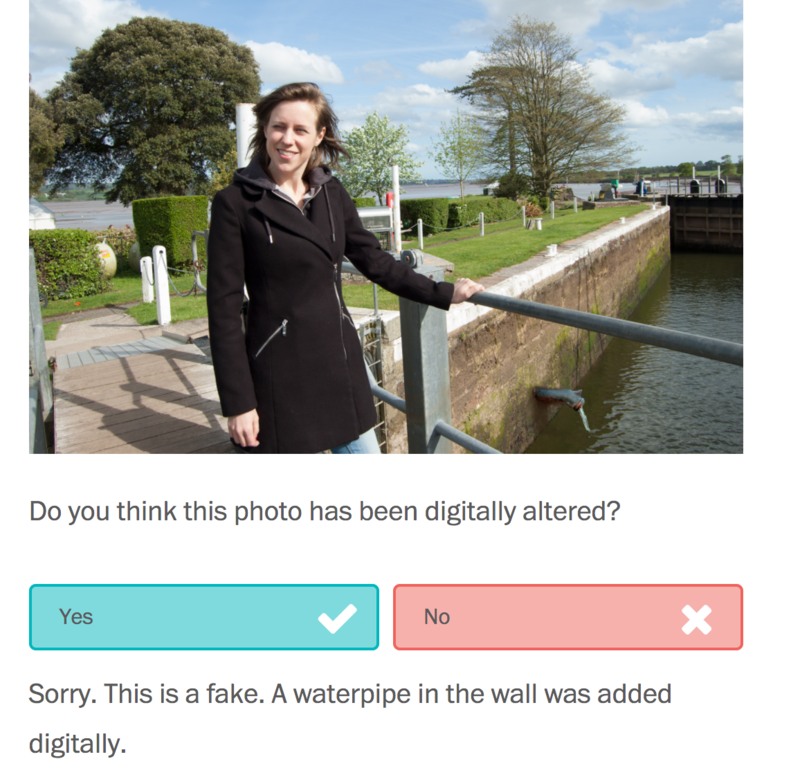 "What will misinformation look like in 2030 (and will we be better at spotting it by then)?." Nieman Journalism Lab. Last modified July 21, 2017. 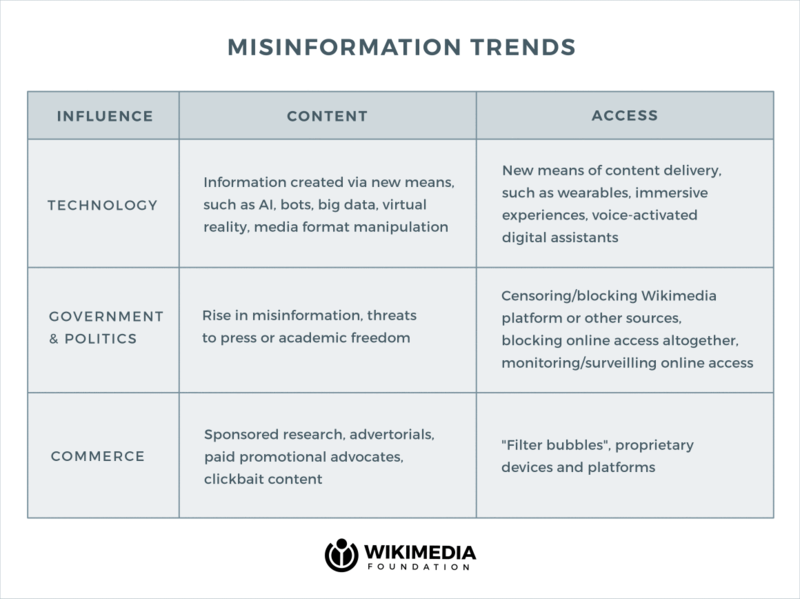 Accessed April 23, 2019. https://www.niemanlab.org/2017/07/what-will-misinformation-look-like-in-2030-and-will-we-be-better-at-spotting-it-by-then/.